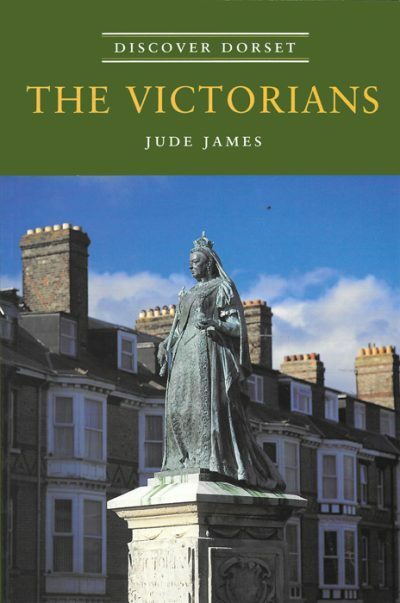 JUDE JAMES has made a detailed study of the economic and social history of the Wessex region for well over 40 years and has written and lectured extensively on many aspects of its history. He was educated at Reading and Portsmouth Universities and in 1996 was elected a Fellow of the Society of Antiquaries. He is a past president of the Hampshire Field Club and Archaeological Society and chairman of the Lymington and District Historical Society. He is the author of several books, ranging from a detailed analysis of the New Forest in the early 19th century (Comyn’s New Forest) to an edition for the Dorset Record Society of a farmer’s diary for the year 1758 (‘The Diary of James Warne’ in Farming in Dorset). As well as The Victorians, the Dovecote Press has published three others of his books, Wimborne Minster: The History of a Country Town (1982), Hurst Castle: An Illustrated History (1986), and Lymington: An Illustrated History (2007).